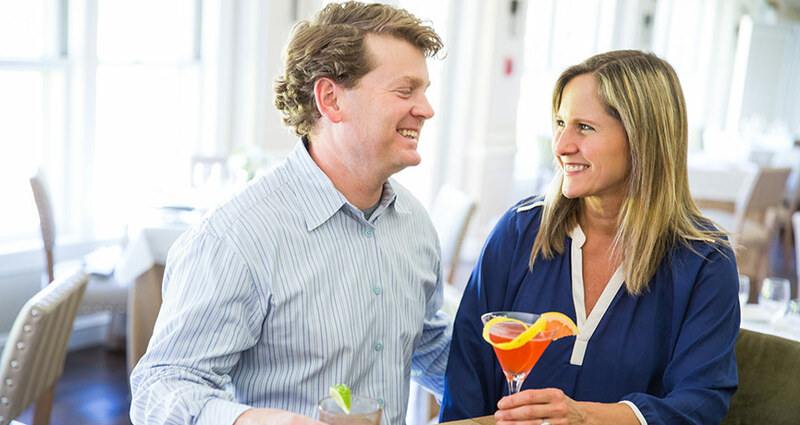 Acclaimed restaurateurs Josh and Jen Ziskin bring a seasonal menu inspired by farm fresh local ingredients to Heritage of Sherborn. Enjoy the rich, satisfying flavors of New England in the casual comfort of the Gastro-Pub, in our elegant fine-dining room, or bring home take-out from our Provisions Shop, or select the perfect bottle of wine to bring to a friend. Hungry for more? Let us help you plan your special event or wedding in one of our five private dining and event spaces, or we’ll travel to the venue of your choice. Ample parking for our patrons is available in our private lot located behind the restaurant and inn. Gastro-Pub open for drinks between food service hours!